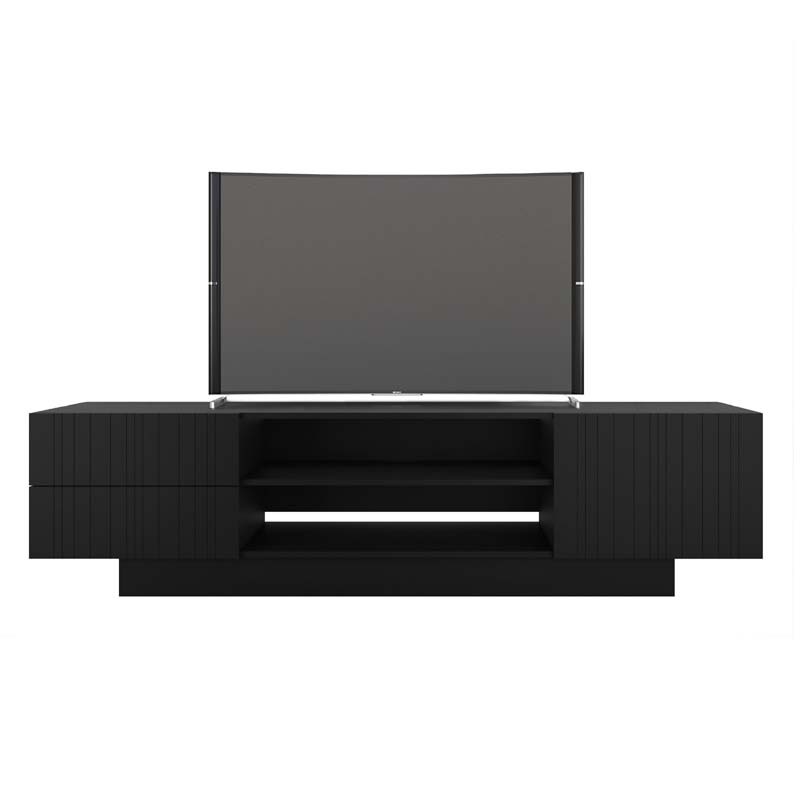 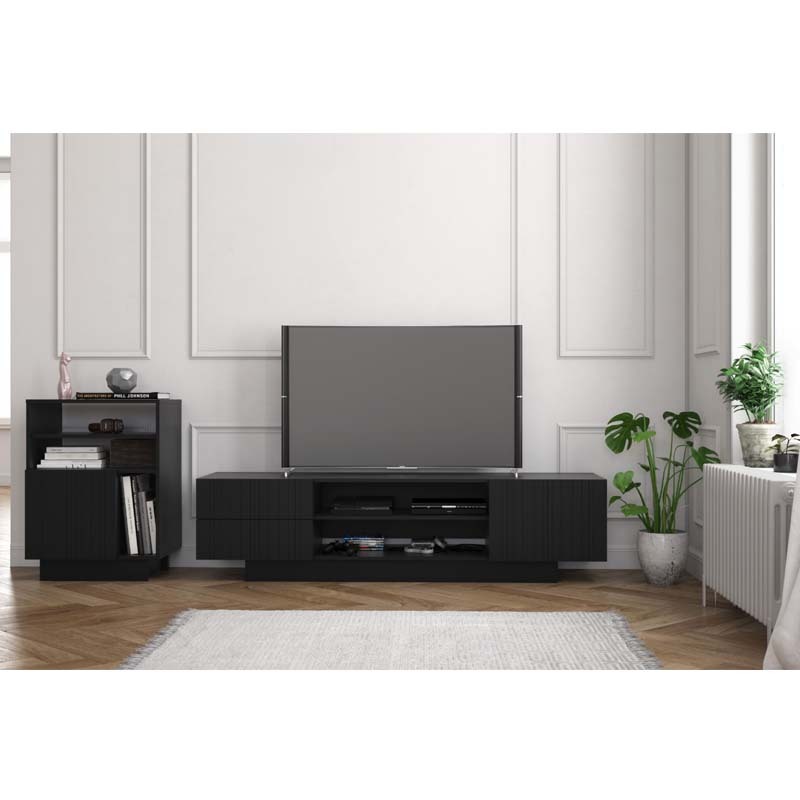 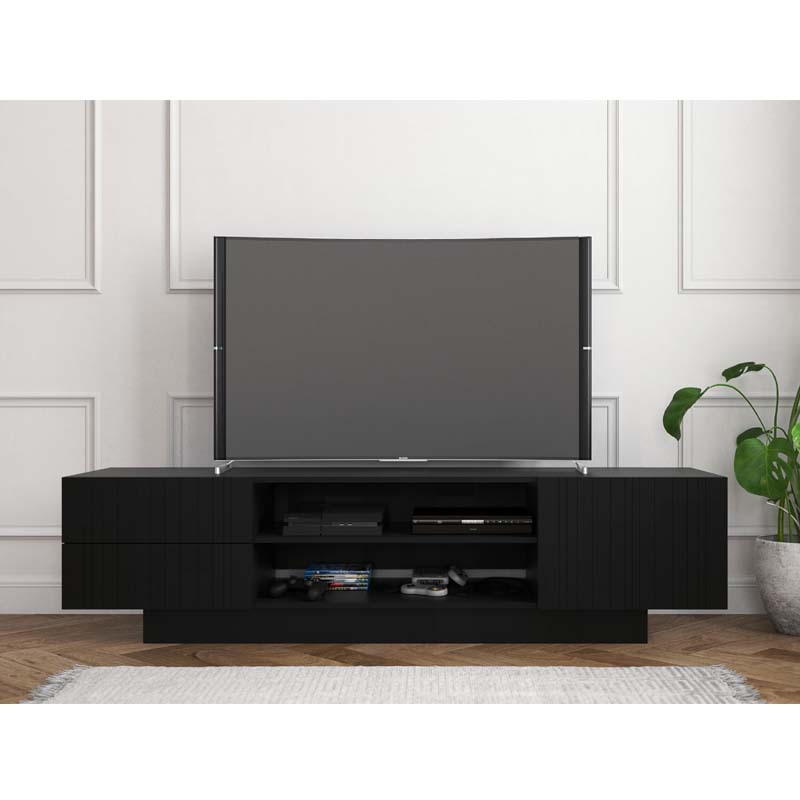 More on the Nexera Galleri Collection 80 inch TV Stand (Black) 115406 below. 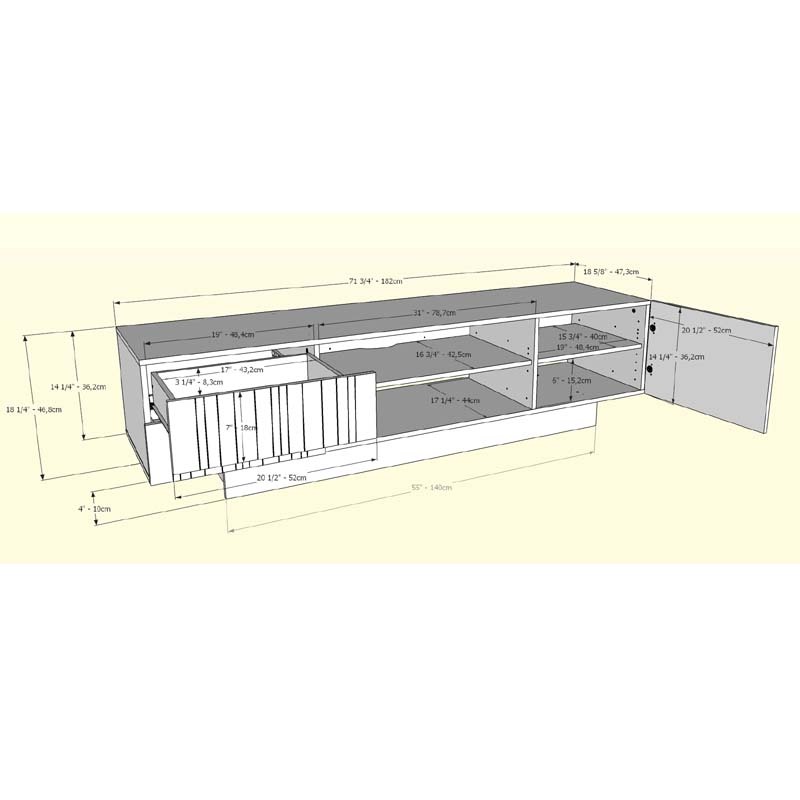 Nexera provides a manufacturer's limited 5-year warranty. 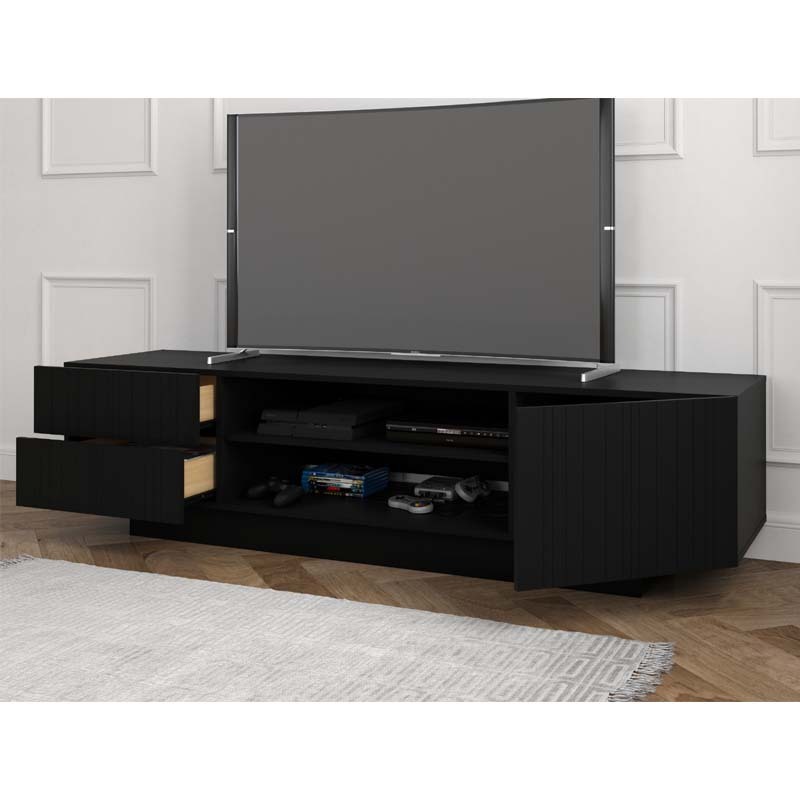 Several other matching pieces in the Galleri Collection are available - see related products below.